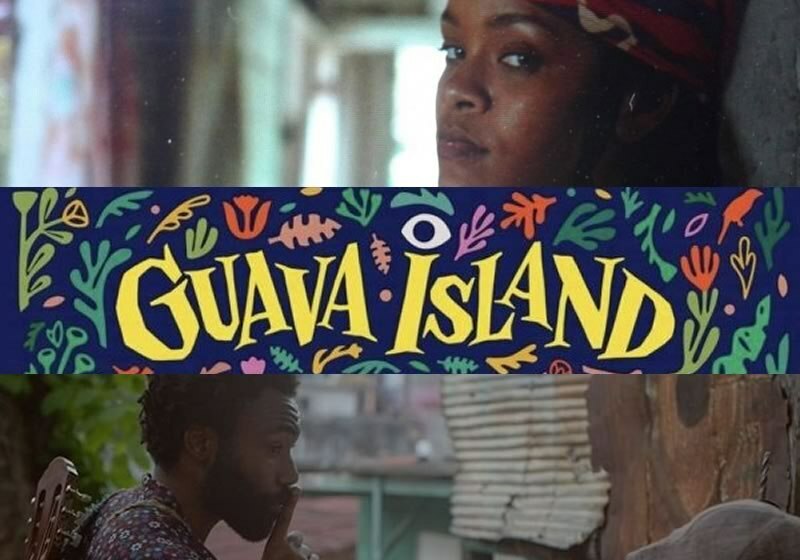 Guava Island is set to premiere after Childish Gambino’s set at Coachella this year. This tropic thriller stars Rihanna, Danny “Childish Gambino” Glover, Nonso Anozie and Letitia Wright and is about a local musician’s determination to throw a festival that everyone can attend. Amazon Prime studios announced that it will be available for free from 12:01 am PT until 6 pm Saturday after Childish Gambino’s set on the main stage tomorrow. Twitch will also stream the movie for free at 5 p.m. PT on Saturday. Glover collaborated on this movie with his brother Stephen Glover who wrote the movie and Hiro Muraie who directed the film and is a collaborator for Glover’s hit show “Atlanta”. The project was funded by New Regency along with producers Fam Udeorji, Carmin Cuba and Ibra Ake. We can’t wait for this epic premiere.